The next CIRCA Lunchtime Seminar will be on Thursday 15th February in Maths Lecture Theatre C at 1pm. Ian Gent and Markus Pfeiffer will be speaking. 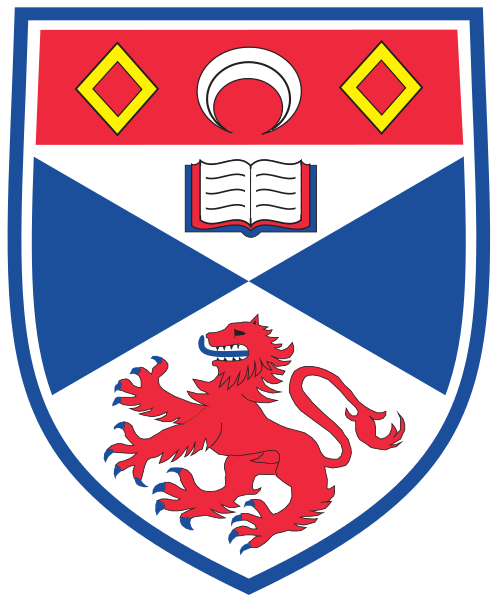 There will be a workshop on Groups, Generalisations and Applications at the ICMS in Edinburgh on the afternoon of Wednesday 8 November. Organisers are Jim Howie (Heriot-Watt), Ben Martin (Aberdeen) and Colva Roney-Dougal (St Andrews). Further details are available here.